Read more about the event and charities supported here! This is sarcastic, obviously. Contradicting the title, the pictures in this Buzzfeed post show EXACTLY why everyone, whether you are on a motorcycle or bicycle. It can save your life. 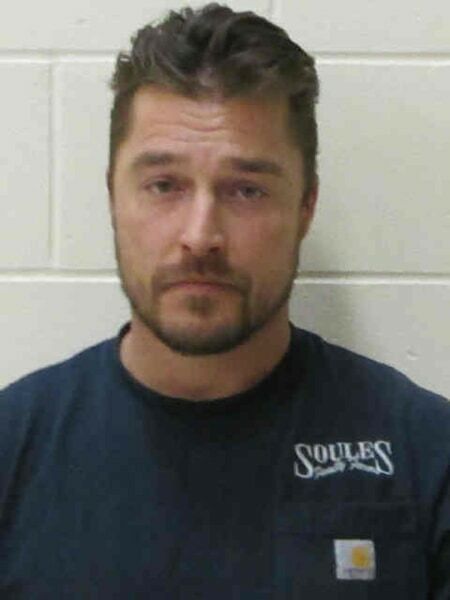 Chris Soules, who once was the “Bachelor” on the hit TV show, was arrested this week for leaving the scene of a deadly accident. The accident occurred in rural Iowa, near his home. His pickup truck hit the back of a tractor pushing into a ditch on the side of the road. The accident killed 66-year-old Kenneth Mosher. Alcohol containers were found in Soules’ truck at the time of the crash. This is a reminder to everyone to NEVER chance drinking and driving, even if you aren’t in a populated area, and to NEVER leave the scene of an accident, as that only makes things worse. he purpose of having a bumper on your car is very specific. 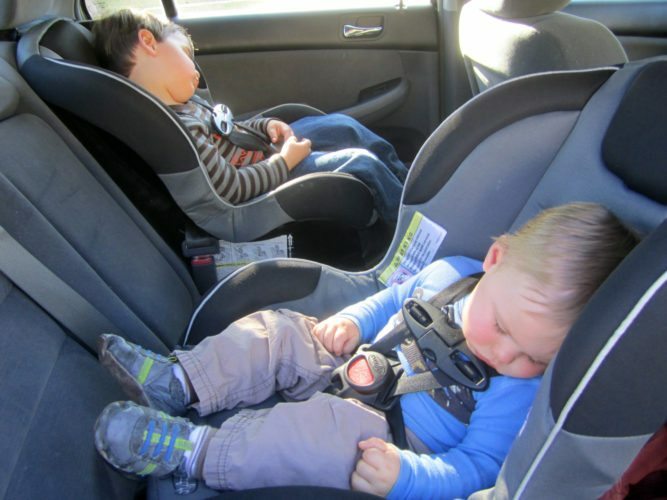 Many people think that it’s purpose is to prevent or lessen injury severity in a crash. In fact, bumpers are not considered safety features intended to protect occupants at all. The purpose of bumpers is to reduce or prevent physical damage to the front and rear of vehicles in low-speed crashes. The bumpers are designed to protect the hood, trunk, grill, fuel, exhaust and cooling system. A bumper is a shield that is usually made of steel, aluminum, rubber or plastic. It absorbs shocks from car accidents. Read more about the importance & standard of bumpers here.